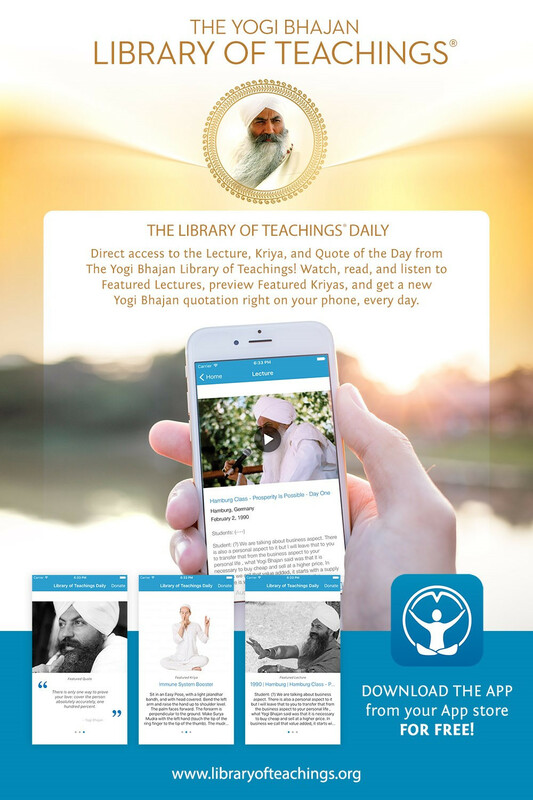 We are thrilled to announce the launch of Yogi Bhajan Library of Teachings® Daily our new mobile app! If you follow our daily Featured Lecture, Kriya, Topic, and Quote of the Day on The Yogi Bhajan Library of Teachings website you will love the new app. Simply download it on your Android or iPhone for FREE. Enjoy daily inspirations and easily send them on to others too.